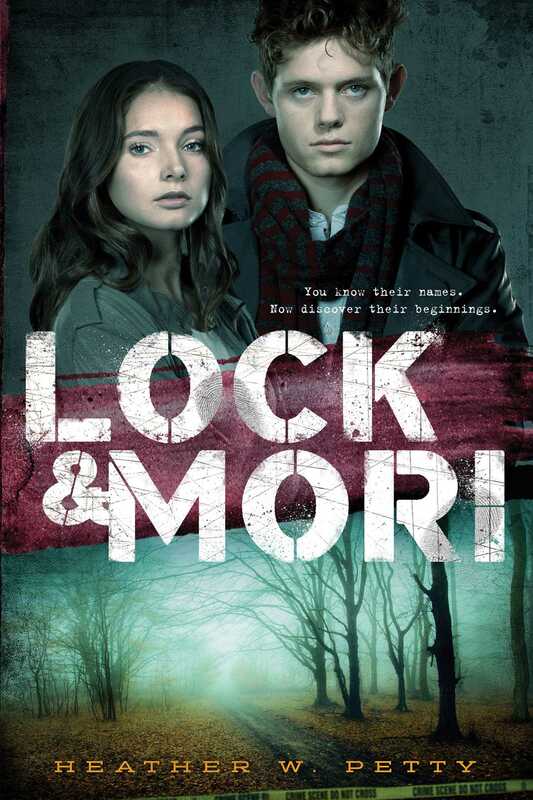 Someone has been murdered in London’s Regent’s Park, and sixteen-year-old Lock has challenged his classmate Mori to solve the crime before he does. His only rule: they must share every clue with each other. Mori reluctantly agrees, but what begins as fun and games quickly becomes sinister. As she gets closer to solving the case—and more and more drawn to Lock—she discovers that the murder is connected to her own past. Now she’s keeping secrets from Lock, her family, and her best friend, secrets with dire consequences. To save herself and loved ones, Mori is prepared to take matters into her own hands. Will Lock be standing by her side when it’s all over? That’s one mystery Mori cannot solve. "Mystery lovers will be pleased to have this whodunit, which is neither Victoriana nor steampunk." 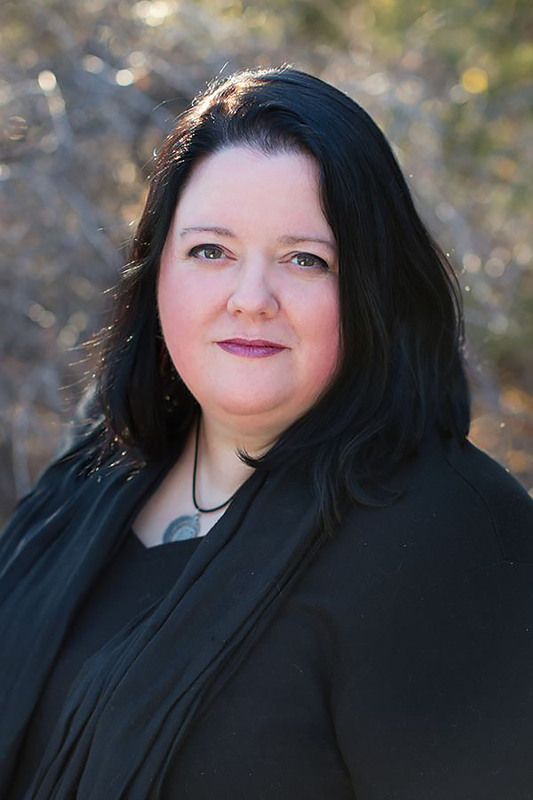 "Mori is a well-developed, multidimensional protagonist and a lively narrator. Lock is just as intriguing...The ending will leave readers wanting more from these two mystery mavens." "[A] quick-moving mystery distinguished by clear writing, memorable imagery, and some keen insights into human fragility."